The design inspiration for ballet flats was ballet slippers that dancers wear. Ballet flats are a truly timeless style! As spring approaches in the South, more and more are starting to wear their ballet flats as every Southern Belle owns at least one pair. 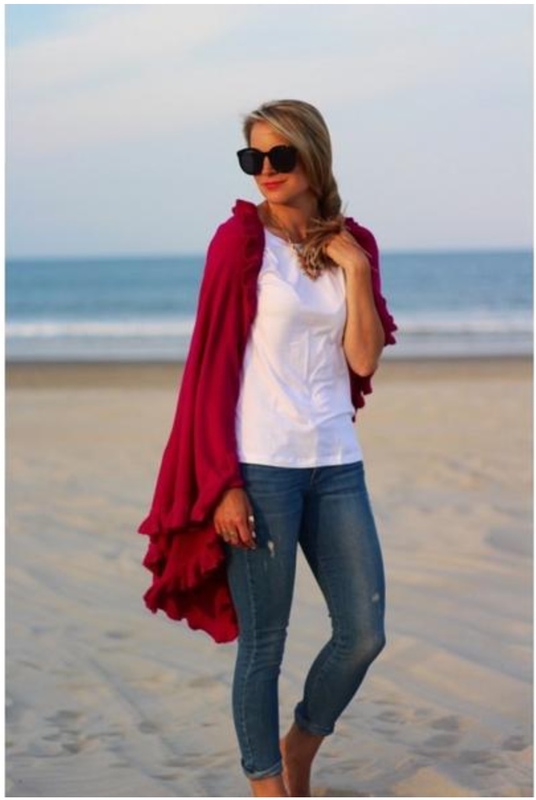 They are stylish, feminine and look fabulous with virtually anything! 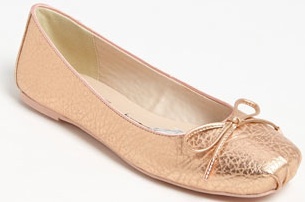 I have to admit I have already started wearing my ballet flats…they are great shoes after all. To tempt you, here are my favorite ballet flat picks for the spring season! 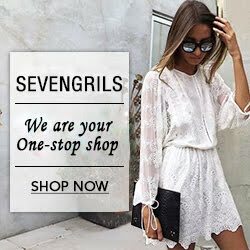 Click on the name of the shoe for the link. Of course I have to give a nod to the original trend setter of the ballet flat, Audrey Hepburn! Where can i buy the sparkle ballet slippers. They r super cute. 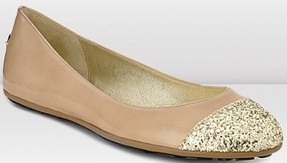 Cole Hann and Tory Burch usually have some really cute sparkle ballet flats! I hope this reply is of help! I checked but i couldn't find the sparkle ballet slippers like the once the ballerinas wear but thanks. Oh, I thought you meant sparkle ballet flats. I honestly found those ballet toe shoes on pinterest...they almost seem like something you'd have to special order. Sorry I couldn't be of more help. Well at any rate I hope you have a great weekend & that you visit my blog again! Yeah sure and ok you have a great weekend too. Great post. I'm from a bit further North so wearing cute flats is out for the Winter but when it's warm enough I've always got a pair on. My go to flats (several pairs) are from Tory Burch. Thanks for sharing your blog.